Greetings fellow ski enthusiasts! Looks like the ski season will be off to an early start. Fred is packing the trails as I write this newsletter. It won’t be long before we will get the big groomer out and have some great skiing conditions. I should note that we will be doing some tree cutting and bulldozer work in the next week or so at the bottom of Freefall at Sawmill to widen the trail to accommodate our new wider and longer groomer. Please be patient; we will do our best to get the trail in tip top shape. Ruth Scheel is handing over her duties as registrar to Heidi Tones. I would like to thank Ruth for her many years of service on the executive board. Ruth has assumed many rolls on the board over the years, and her knowledge and dedication to the club will be missed. I would like to welcome Heidi to the executive board. In other news we had a great turnout at the ski swap and trail cleanup at the Sawmill and Colpoys trails. This is a testament to our dedicated membership when we have so many show up to help maintain our trails. Registrations through Zone4.ca are going well. Once you have purchased your membership bring your registration confirmation to Suntrail Source for Adventure in Hepworth or Bikeface Cycling in Owen Sound, where you can pick up your sticker for your membership key fob. Please support these two great businesses that help our club with registration. We ask that club members wear their membership tags when on the trails. 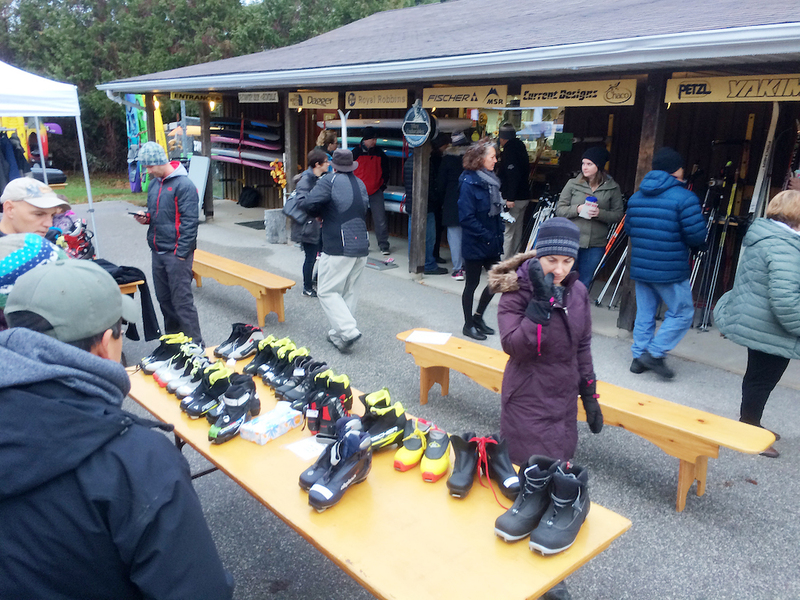 I would like to thank Suntrail Source for Adventure again for hosting our club ski swap. 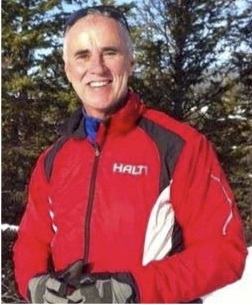 This is a great event that enables people to get into the sport of skiing in an affordable way. It is also a fund-raiser for the club. Our club will be holding a special event on World Snow Day on January 20th. Please look for details in this newsletter. On a final note: Please keep in mind that much of the land our ski trails are situated on are privately owned, and we are guests of the land owners. Without the generosity of these owners we would not have the great trail systems we enjoy today. Please stay on the trails and leave no trace except ski tracks.